It's a golden peaty monster of a whisky. Smoky, rich and entirely glorious. Stop reading this and go and buy a bottle. I was sort of disappointed by this one. 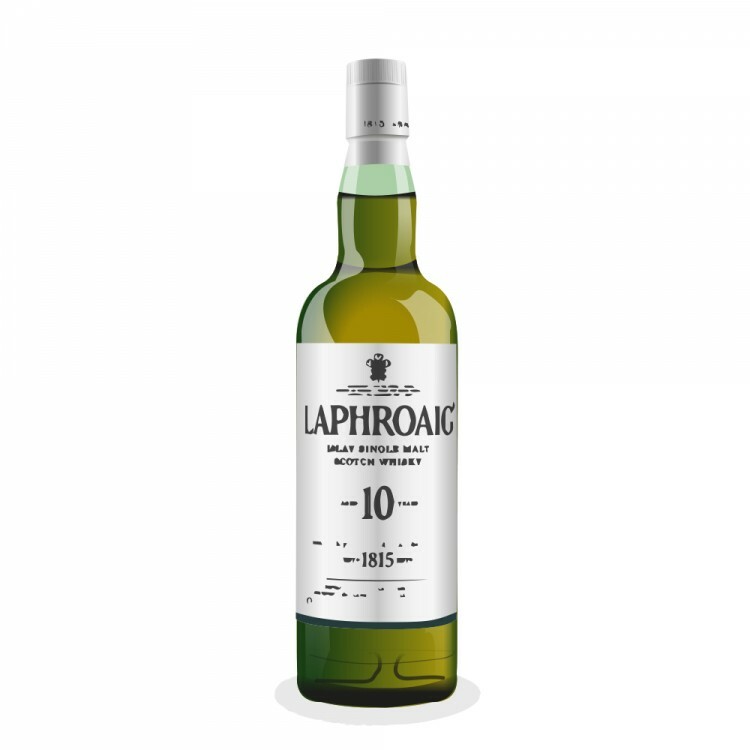 For an Islay, it feels surprisingly mild and even flavorless. 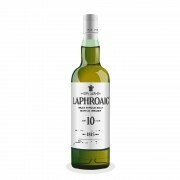 Laphroaig does a much better job with their other offerings.